Kempston Cleaning Services is a wholly owned division of The Kempston Group – a diverse, privately owned group of national companies offering a wide range of services i.e. truck hire, cleaning services, bird removal and more. The common themes in these businesses are a family culture, strong entrepreneurial spirit, passion for professionalism, and a desire to offer practical solutions to you. Kempston was founded in 1973 and is now one of the leading and most well-respected names in the South African transport and motor industries. We have also become market leaders in the insurance, employment solutions, property, financial services and agricultural sectors. The Kempston Cleaning Services division believes in creating long term sustainable business partnerships with you and, in order to do this, we pride ourselves on our professional superior levels of service commitment and excellence. We at Kempston Cleaning Services understand that cleaning is not your core business function, but it is our specialisation and we are extremely passionate about it. We will therefore manage this critical outsourced function in a professional and cost effective manner in accordance with industry best practice and standards that will meet your high expectations. 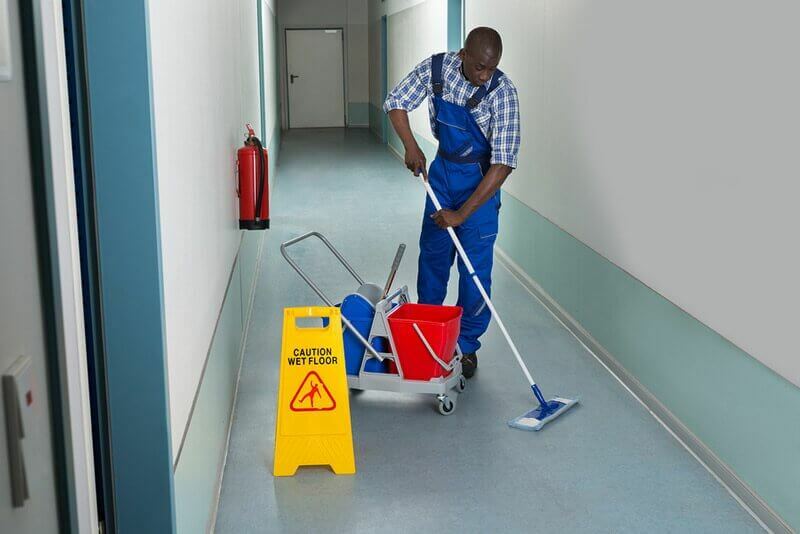 The six essential components of our cleaning functions are productivity, communication, teamwork, customer service, empowerment training skills and full health and safety quality awareness. Kempston Cleaning Services, a division of Garrett Assemblies complies with the BBBEE Codes of Good Practice holding a Level 2 BBBEE certificate. Contact Kempston Cleaning today and find out what we can do for you today. Our teams are thoroughly industry specific trained to ensure that we comply with the industry’s health and safety requirements and best practice cleaning procedures. Project teams are sourced to meet your specific needs. Each employee goes through our thorough recruitment process which includes an interview, criminal check and references to ensure the right skill and caliber candidate is placed with you.